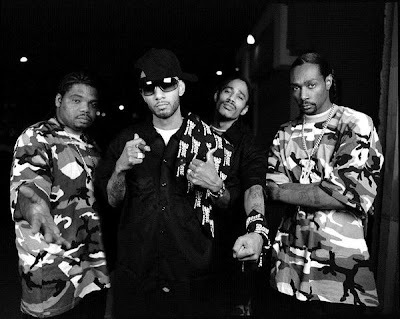 That's That...: Bone Thugs-N-Harmony - "Rebirth"
New music off of the legendary Cleveland group's first album in three years, Uni-5: The World's Enemy (dropping April 27th). Seven minutes long, but I'm not complaining. Hit the jump for the music video/download link.